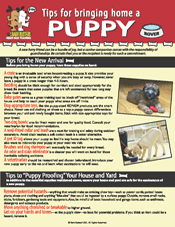 Although a dog’s sense of smell, hearing and eyesight play a big part in their everyday lives, they also have a language all of their own that they use to communicate what or how they are feeling. 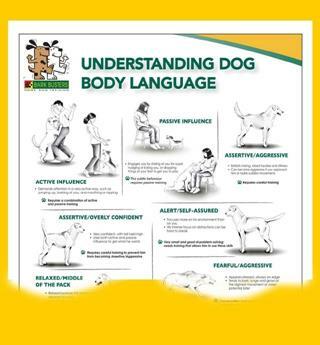 A dog’s body language can give a wealth of information as to their mood or state of mind and can help you to understand your dog better. 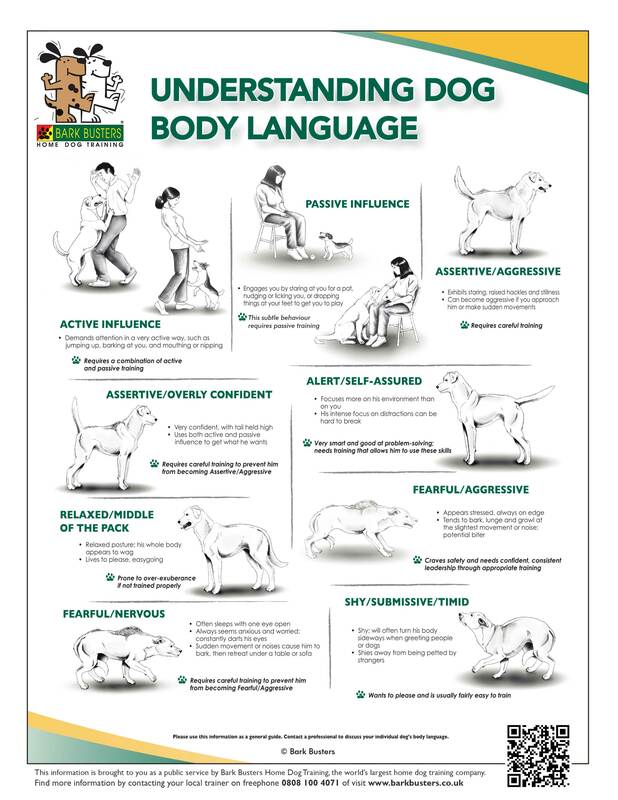 Observing your dog’s body language on a regular basis can give an insight into your dog’s persona and we can then learn to manage any problems that could surface.